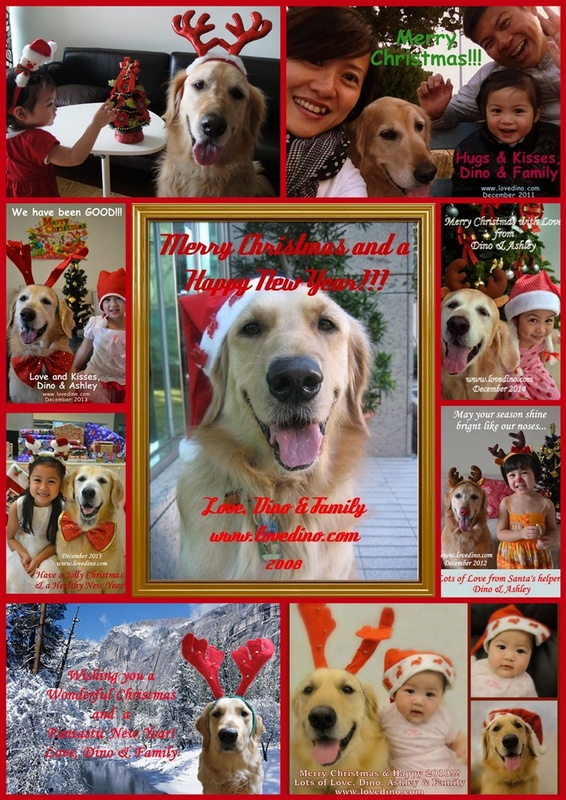 I Love Dino: Wishing you a Jolly Christmas! Thank You, Julia and family! I wish you Happy Holidays and a wonderful 2017! And I miss Dino so much too. I am so sorry to know about our beloved Dino. Please forgive me. Since Lorenza passed away I quit blogging. I will always keep Dino, Ashley and you in my heart. I wish you all the best today and always. Take care. Happy New Year to all of you from Texas. Hope we'll be keeping in touch.